Ryanair Cancellations – Everything you need to know! Ryanair Cancellations – What should you do? As many of you will know, Ryanair have recently announced that they will be cancelling up to 60 flights EVERY DAY, over the next few weeks. All in a bid to improve the punctuality of the airline, and compensate for a mix up of pilot’s holiday entitlement. While this may seem like a good thing for the airline and its passengers, in the long run, these cancellations are set to leave hundreds of thousands of passengers stranded and their travel plans ruined. We have had several calls recently from people asking what they should do, and who they should speak to, so thought it would be a good idea to let you all know what the situation means for consumers. My flight has been cancelled, what am I entitled to? An alternative flight. This can either be at the earliest opportunity, or at the passengers choosing (subject to availability). There is also the possibility of you getting some compensation from your flight cancellation if it was cancelled with less than 14 days’ notice! This compensation is in addition to your flight refund (should you choose this option). However, you can still claim compensation if you choose to take an alternative flight. The amount of compensation you can claim will depend upon the distance of your flight and the amount of cancellation notice you were given. 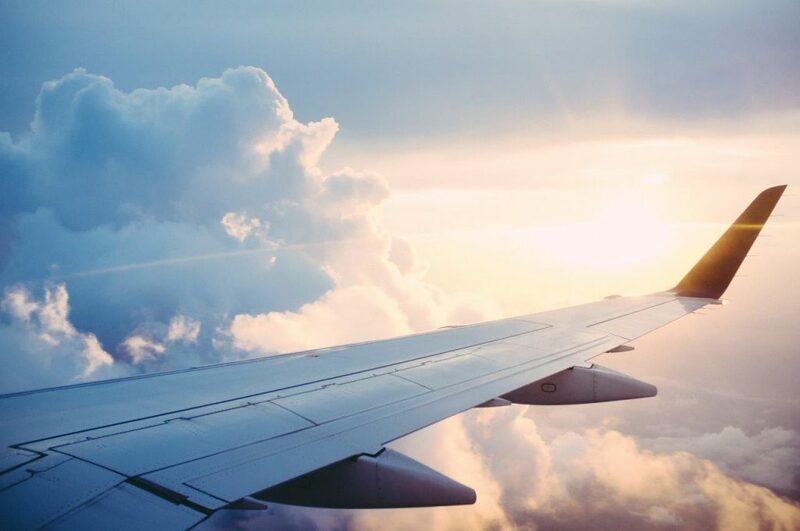 If you are given more than 14 days’ notice then you won’t be entitled to compensation, but you can still claim a full refund on the cost of the flight. Unfortunately, the EU regulation 261/2004 does not cover ‘consequential loss’ as a result of the flight cancellation. This might include things like non-refundable hotels, car hire, or excursions which you would miss as a result. However, you could check your travel insurance as this is something that may be covered. If you have been affected by a Ryanair cancellation, you can get in touch with one of our flight experts to find out more about the EU regulations and what you could be entitled to. The Civil Aviation Authority (CAA) has decided to step in after Michael O’Leary, Chief Executive of Ryanair, refused to pay for passengers to take flights on alternative airlines. The CAA said that they are ‘monitoring the situation closely’ and with this Ryanair will now pay for flights on alternative airlines in some instances. There has been a huge media backlash to the disruption, with pilots discussing the poor working conditions and passengers describing the poor communication they have had with the airline, with some customers not being notified about the cancellations until 45 minutes before the scheduled departure time. If your Ryanair flight has been cancelled we would like to hear from you. Get in touch with our flight team today. Ryanair has decided to suspended 34 routes over the winter season, meaning thousands of further flights have been cancelled. It is expected that over 400,000 passengers will be affected. As mentioned in our previous update, The CAA (Civil Aviation Authority) has been trying to ensure Ryanair tackle this situation with their customers in mind, they have also taken action against the airline for persistently misleading passengers. In a statement, they have said that it is important for people to remember they are entitled to compensation for their flight cancellation. “There are clear laws in place, which are intended to assist passengers in the event of a cancellation, helping minimise both the frustration and inconvenience caused by circumstances completely out of their control. We have made this crystal clear to Ryanair, who are well aware of their legal obligations, which includes how and when they should reroute passengers, along with the level of information it provides its passengers. The information Ryanair published today again fails to make this clear. In expediting our enforcement action we are seeking to ensure that Ryanair’s customers will receive the correct and necessary information, to make an informed choice about an alternative flight.” – Andrew Haines, Chief Executive of the Civil Aviation Authority. We will continue to update you on this matter. For further help, advice or information feel free to call our flight team on 01924 675039. Home » Ryanair Cancellations – Everything you need to know!